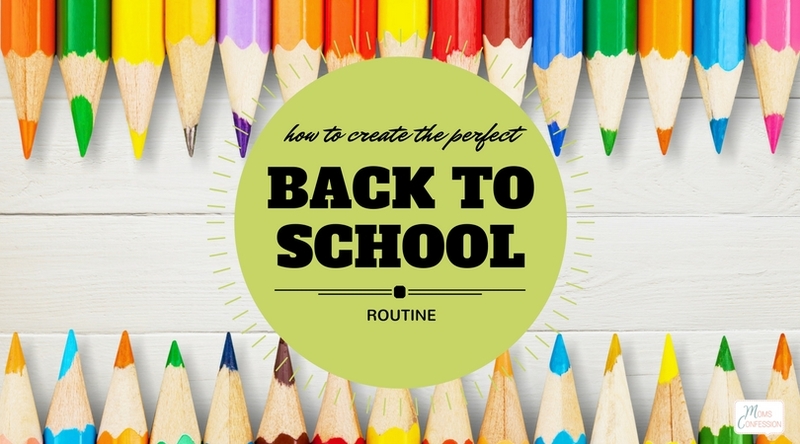 Home » Organizing Your Back To School Routine! 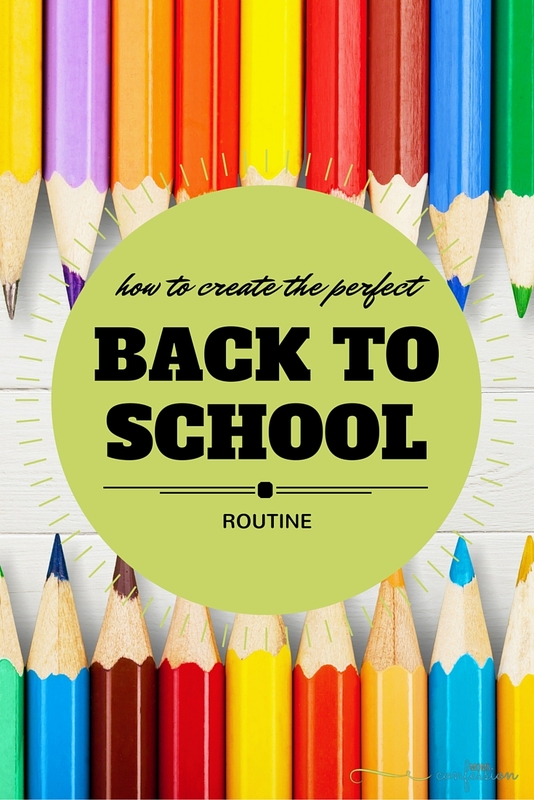 Organizing Your Back To School Routine! After a long summer break, getting back into a school routine can be a little challenging. During the summer months, we often get a little relaxed in our daily routine. We let the kids stay up a little later than normal, sleep in longer and maybe even get more TV time than normal. Getting the kids and even yourself back into the school routine takes time and a lot of dedication. I’ve come up with some tips that have helped my family get into our school routine. I hope these tips help your family as well. You know what day school starts, so give your family plenty of time to get back into the routine that comes with the school season. Start practicing your back to school routine one to two weeks before school starts. This will give everyone’s body and sleep cycle time to get back on track. During this time try to stay very consistent with your routine. By the time school starts everyone should be ready to go! Make sure your children are well aware of the rules during the school year. You will want to let them know what time they need to go to bed, if TV is allowed in the morning, when to get their backpack ready and anything else that will help school days run smoothly. If your child is old enough to be in school then they are old enough to follow some rules and stick to the routine. Making a family schedule will help to keep everyone on track. You can make this schedule as basic or complex as you would like it to be. On your schedule, you should list a wake-up time, homework time, chores and bedtime. Having a schedule provides your child with a visual reminder of what he or she needs to do and when. Using a whiteboard is a nice tool to set up your visual schedule. 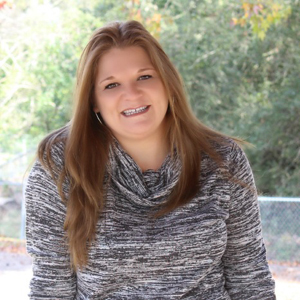 Limiting TV time while your children are getting back into their school routine is a must! TV and other electronics stimulates young minds and can make it harder for them to fall asleep. Switch out some of the TV time for an hour of quiet reading. This should be a time when your child gets to read a book that is of interest to him or her. We all know reading is good for children and it will also help them start to relax and get ready for bed. Spend some time on the weekend creating a menu plan for the week. 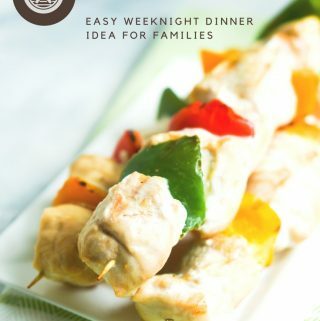 Having a menu planned in advance will allow you to quickly prepare dinner and your child’s lunch and snacks easily. You might even be able to do some of the prep work in advance, which will help make your days run a lot smoother! What tips do you have on organizing your back to school routine? Love this post! You are so right about starting early! This is a great way to be sure you and your kids are getting back into the groove early. You’re right, starting early is very important. That tip alone has been key for our family. Thanks for stopping by!